Loker123.com - Lowongan Kerja Salatiga Senior Web Developer PT Formulatrix Indonesia. 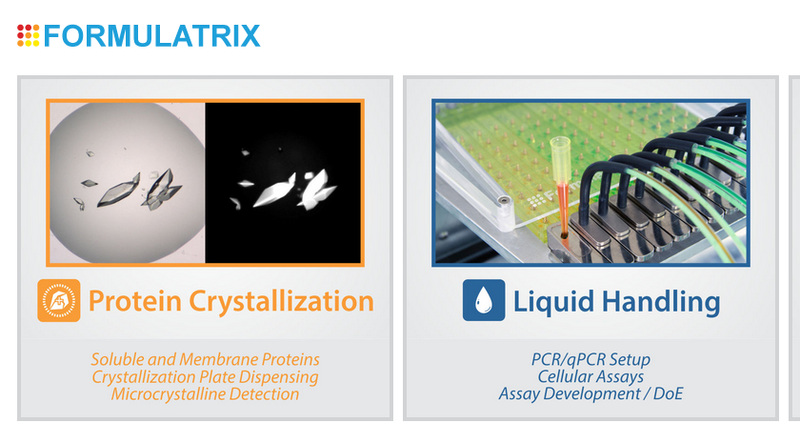 Formulatrix is committed to providing the life science community with the most innovative robotic automation equipment and software on the market. Our team doesn't simply upgrade the systems everyone else is making - we reinvent the technology, producing the smartest, fastest, and most efficient imagers and liquid handlers available. 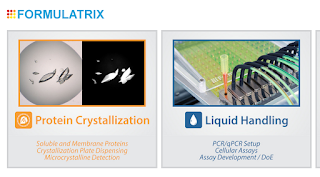 Since its inception in 2002, Formulatrix has grown from a one-person enterprise with a single product into an international company with a line of imagers, software, and liquid handlers that all fifteen of the top pharmaceutical companies use in their research. We continue to expand our reach into new markets with products like the Tempest, a high-throughput dispenser with many applications to a broad range of industries. Preferably familiar with single page web app developer and server side script.